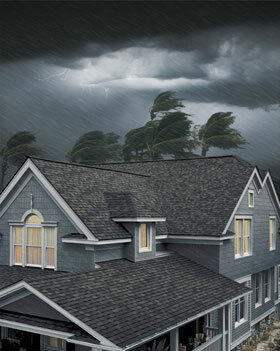 Without hurricane shutters or storm shutters you’re playing Bad Weather Roulette with your home & possessions. It doesn’t take a hurricane to do a lot of damage. A puny little storm with 30 mile an hour winds can wreak havoc on your home if a window breaks and the storm “gets in your house”. Imagine the damage a wet, angry 30 or 40 mile an hour wind would do blasting through your bedroom, living room or den. It’s not a pretty sight… and thankfully one you never need experience. Equipping your home or commercial property with accordion shutters, roll up shutters or some form of storm shutters is a good idea, especially when you protect your property with shutters BEFORE storms or high winds arrive. 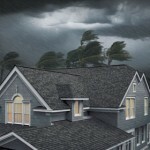 wind and storms in just minutes; but storm protection is just one of the great benefits your shutters give you. 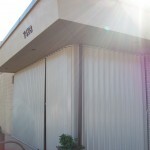 You’ll appreciate the extra security & peace of mind the shutters provide, especially when traveling. When the shutters are closed, bad guys with sledge hammers can’t break in. No kidding! 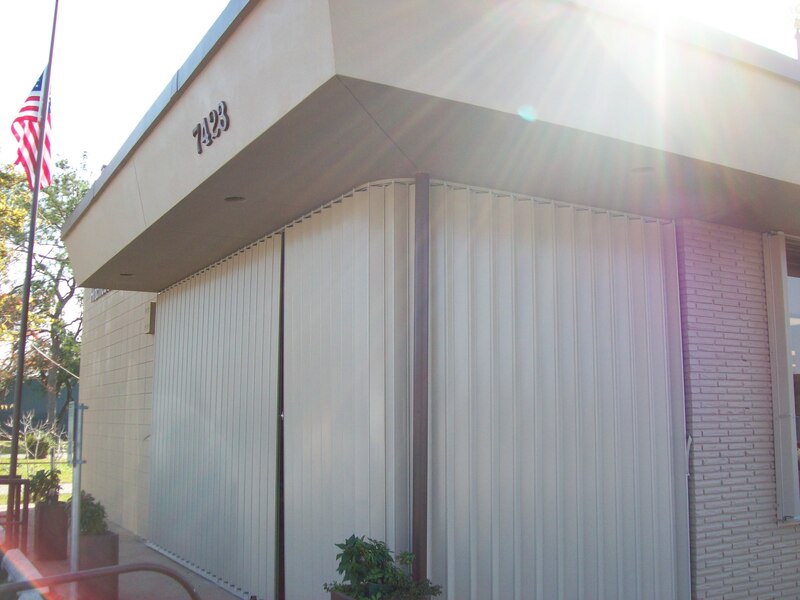 Additionally, aluminum Bahama shutters, roll up shutters and all of John’s shutter products provide excellent heat and light control. East or west facing windows and glass doors take a beating from the sun. Hours of direct exposure sends heat streaming into your home, taxing you AC and driving your electricity costs sky high. Closing a shutter half way lets in plenty of light and dramatically cuts the radiant heat pouring in your home. Customers report up to a 25% reduction in summer electric bills just by lowering the shutters half-way during periods of direct sun exposure. You can depend on John’s Shutters & Repair to do an excellent job for you, to service your shutters as needed and repair or replace shutters that become damaged for any reason. At John’s Shutter and Repair we believe the most important issue in choosing hurricane shutters, storm shutters or security shutters is not price, the most important issue is value. Contact John’s Shutters and Repair at 409-939-5135 for a free no obligation quote and be sure and enjoy all the videos and other information on hurricane, storm and security shutters on this Web site. John’s Shutter and Repair serves Galveston, Texas City, La Porte, Le Marque, Kemah, Pasadena, Houston, Alvin, Pearland and the entire Texas Gulf Coast from Beaumont to Rockport and Corpus Christi Texas.